A exotic collection of South American products. 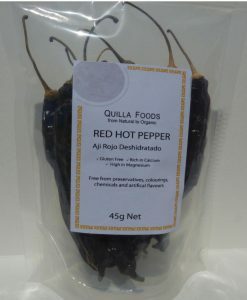 At Quilla Foods we stay true to our roots stemming from Bolivia in South America. Products such as Mote, Aji, Chuno, Pasankalla, Inca Kola and Macaron are the most popular ingredients consumed. Copyright 2019 © Quilla Foods.